Celebrate Labor Day weekend…with a concert! Nick Jonas is on the road again..this time bringing his “Live In Concert” Tour (a Live Nation Production) to the Hershey Theatre. 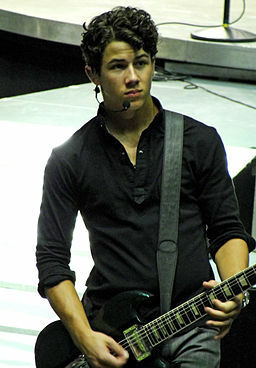 Tracks from his second self-titled album “Nick Jonas”, include the hits “Chains” and “Jealous”. In a bid to jump start his solo music career, Nick (the youngest of the Jonas brothers) had his brothers sing back up.The record producer liked what he heard…from all of them.. and the Jonas Brothers group was formed. As a singer, songwriter and actor, Nick has won numerous awards. Nickelodeon Kids’ Choice Awards named him “Favorite Male Singer”, “Coolest Crossover Artist” from Young Hollywood Awards, and “Acuvue Inspire Award” from Teen Choice Awards, among many others. He stars in the Direct TV series “Kingdom”, has been a mentor on The Voice and has opened for Kelly Clarkson on tour. More information about Nick and what he’s up to can be found on his website. 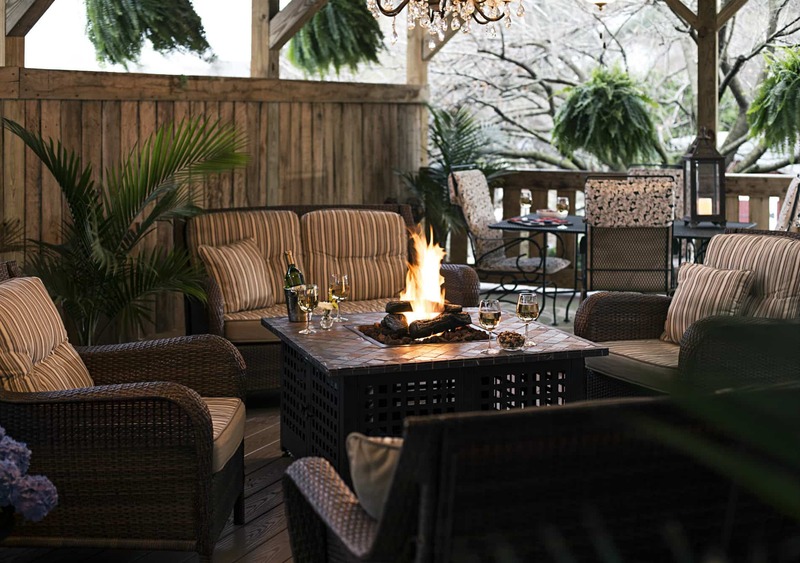 Book now at 1825 Inn Bed and Breakfast right next to Hershey PA…practically around the corner from your concert venue….and close to your nice comfy bed!